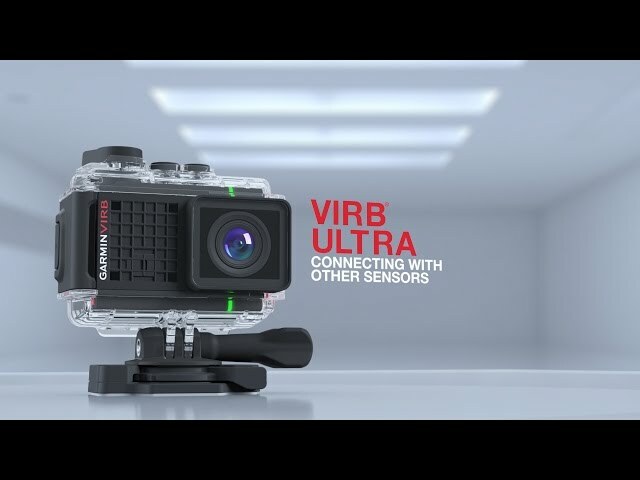 VIRB® Ultra 30 Can your action camera do this — prove how far, how fast and how high you went? VIRB® Ultra 30 can. 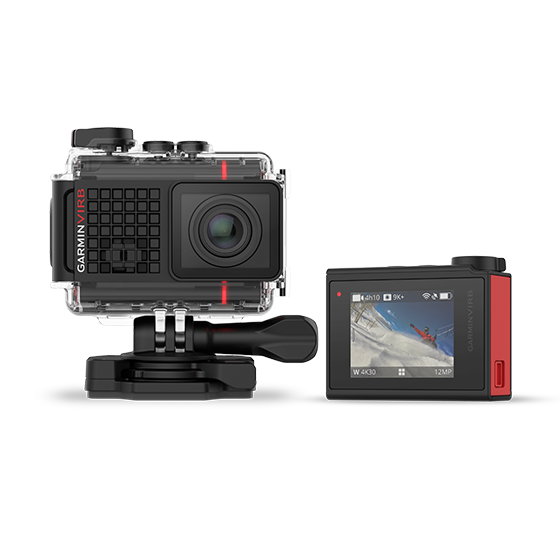 This waterproof ultra HD action camera captures 4K/30fps video with GPS data overlays and features voice control.